Men with a cargo van can help assist you for Pickup or delivery Service Any Where in Vancouver (on advanced bookings Or Same Day Service). 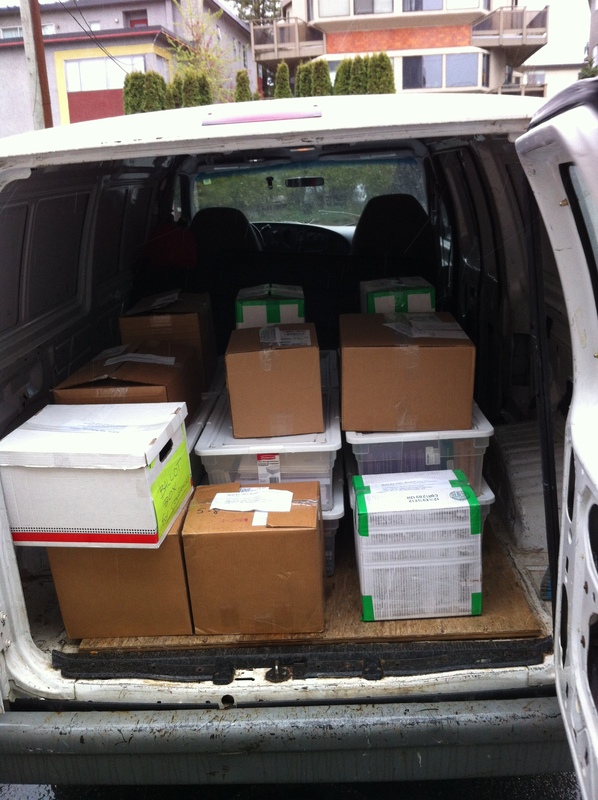 Convention & Event Delivery | Sam’s Small Moves specializes in short notice pick up and delivery for businesses in Vancouver. Whether it is business to business or deliveries to customers, we handle it all! Do you have Convention, Trade Show or Exposition display materials or products? 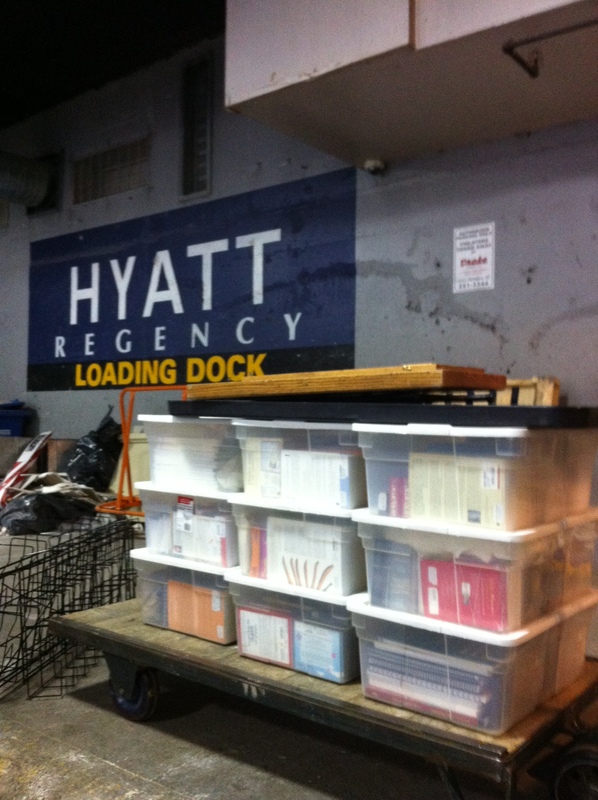 We will ensure your material is delivered promptly and securely for your event! We even delivered a 6 foot cactus from a downtown office tower safely to the customer’s third floor apartment, with no breakage or damage and the cactus is now thriving in it’s new home! 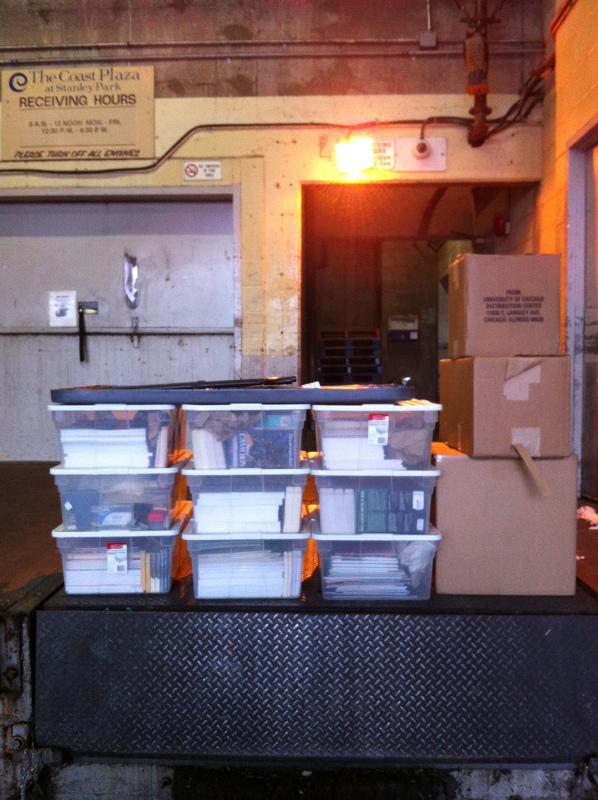 Long haul or short haul, we take care of it for you — quickly, efficiently and reasonably priced! 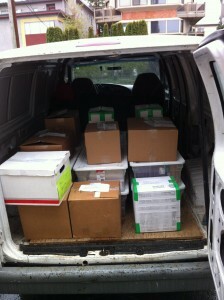 We offer Small Moves and Delivery services, can pickup and deliver all Vancouver. This service offers Convention & Event Delivery, small, medium moving or same day pickup / delivery service with one men can help lifting stuff. 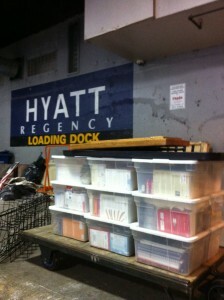 This entry was posted in Furniture Delivery Vancouver and tagged Convention, Event Delivery Service. Bookmark the permalink.